The YCP was in the daytime dream come to power in the AP. 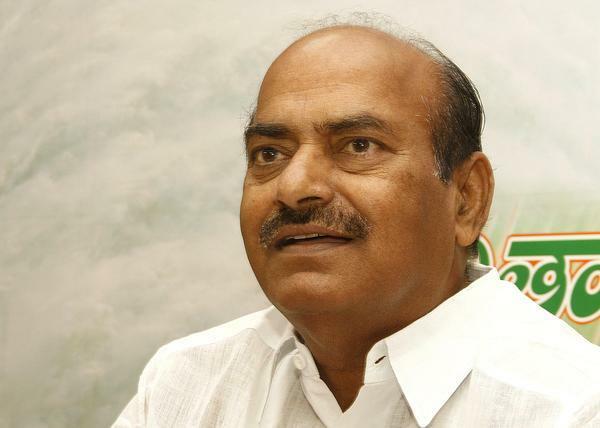 TDP MP JC Diwakar Reddy comment on YCP.He came to Amravati and made interesting comments on the politics of the state.Jagan, Vijayasai Reddy hopes that power will come ...That's not possible. Similarly, Jagan, some people in Delhi try to join with Pawan. It's impossible he comment.Both of them want to take the position of CM how they meet .Some people say that Chandrababu and Lokesh are corrupt...They questioned what was going on in the scam.During YS Also done inquiries They have made.They reminded what they have achieved.Upcoming elections. JC has responded to the inclusion of parties.Corruption in the next election and those who do not work efficiently.... Tickets are not coming. Chandrababu has the courage to refuse seats for those who do not work.In the last minute they go to the YCP ...Until then, they have been asked to wait.In the present situation, will anyone leave the party in power and go to the opposition? JC asked.